The QPTech team would like to thank you for your continued business and friendship, wishing you a happy and peaceful Easter. 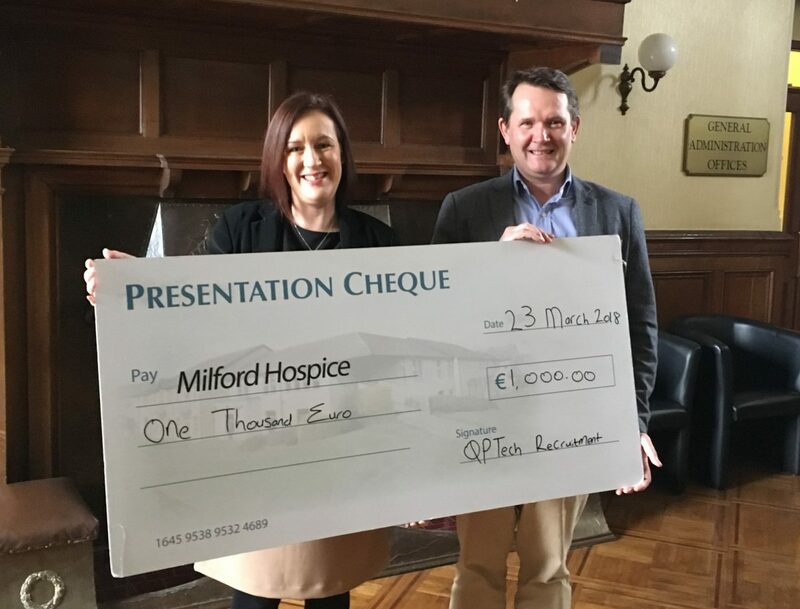 While we usually send Easter themed token gifts to our valued customers at this time of year, this year we have instead decided to make a donation to the Milford Hospice. The Milford Hospice has been a wonderful support to the Minihan family this past year and we are delighted to support them in the outstanding work they do.